British best mates and former bankers, Will and Steve, were crowned the winners of Seven Network’s top rating cooking show My Kitchen Rules in 2015. The Grand Final episodes were watched by over 3 million viewers nationally and the series has since been sold globally to over 100 countries. They were known as ‘The Pommies’ to the nation and in the wake of the show they quickly established their own company and have continued to pursue a career in food, lifestyle and media. Now days you will find them at their restaurant, Butcher and the Farmer, where they are the Executive Chef team developing recipes with their own super food, Raw Earth Produce and sipping on their own sparking green tea beverage, Social T.
A variety of fresh seasonal produce excites us wildly and we often find ourselves leaning on our heritage and the French and Mediterranean cultures that surrounded us as kids. An additional influence to our cooking style has been our new home, Australia. We have both lived here for over 9 years and this incredible country has played a big part in defining not just our food philosophy but also who we are as people. 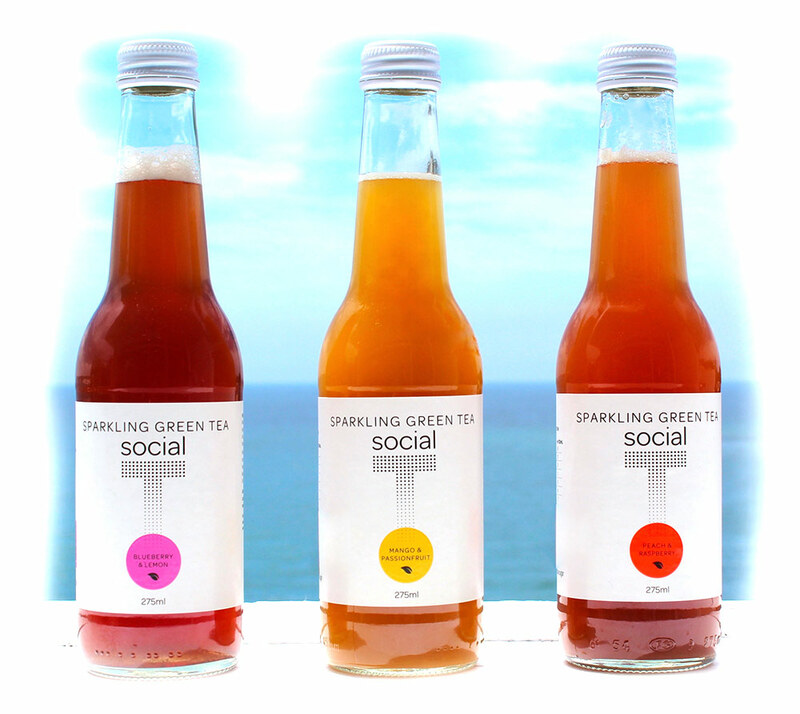 Keep a look out for our delicious and healthy sparkling green tea beverage, Social T. Brewed green tea infused with fruit and lightly carbonated. Crafted dry, not sweet.